Project Transformation provides leadership development and ministry exploration experiences for college age young adults. In turn, these young adults implement academic, social-emotional, and spiritual programming for underserved children and youth. 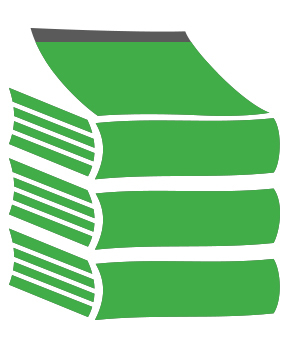 Relationships of mutuality are at the heart of Project Transformation’s program model and praxis. Programs are operated in churches located in low-income communities to help build relationships with their neighbors. 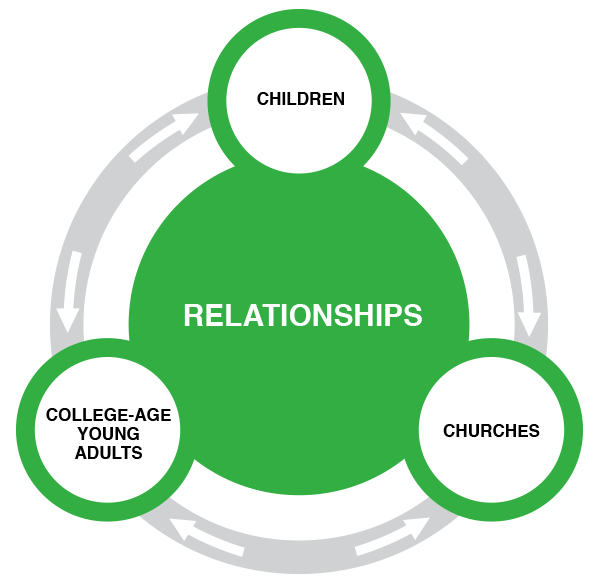 Our evidence-based program model, focusing on these three “C”s: Children, College students, Churches, addresses three, unique challenges in one collaborative program.The transformation that happens through relationships across the three Cs is integrated, interdisciplinary, multi-directional and mutually enriching. Project Transformation gave me the opportunity to not only grow as a leader but also the chance to walk in my purpose and calling in life. Over 2,000 young adults have served with Project Transformation since 1998.